In this episode, I am joined by BVS superfan Andrew of AB Film Review and Mark as Played. 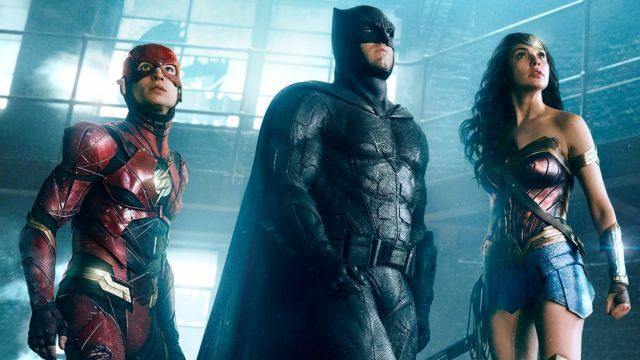 We briefly discuss if we can judge JUSTICE LEAGUE, the greatness of Ezra Miller and smiling Superman. Take a listen and tell us what you think!